Should you do your roof repair yourself or call the experts? A DIY roof repair is highly recommended for specific roofing problems. 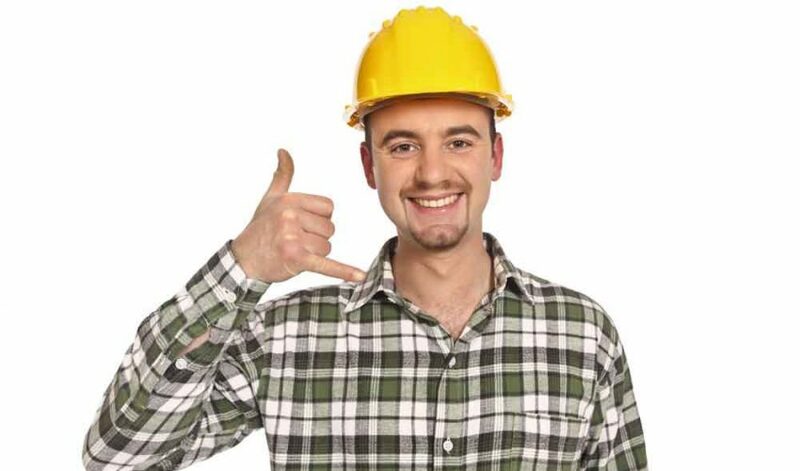 For some roofing issues, hiring a professional roofer is the best decision. You have to know what is worth doing yourself. You also have to know what is worth leaving to professional roofers. Climbing on to the roof to repair or replace it is a dangerous task. You need experience to do this task well and safely. You also need the right equipment. You have to know when to DIY. You also have to know when to hire a roofer. Under some circumstances, hiring a roofing contractor is highly recommended. Your budget plays an important role in determining whether hiring a roofing expert is the best decision or not. The age of the roof also determines the right option to choose. The roofing materials are worth using as factors to determine whether to embark on DIY repair or hire a contractor. So, what option should you choose? The DIY approach is good when you want to save money. Repairing or replacing the roof is a complicated process. The complications associated with the work make it costly if you want to hire a professional roofer. In such situations, it would be better off to choose DIY repair. Hiring a roofer to work on the roof could cost you hundreds to thousands of dollars depending on the nature of the problem that needs repairs or fixing. DIY repair saves you money. Hiring a roofing contractor is also great if you want to save money. How can you save money by hiring contractors? The repair that you have done on the roof might be insufficient or substandard. In such a situation, you would have to hire a different contractor to redo the repairs. Redoing the work would mean paying more for something that would have probably cost less to do the first time if you hired a professional. Your safety is important. If you feel unsafe walking on or moving from one part of the roof to another, don’t choose DIY repairs. Roofing experts have the experience, equipment and all the safety gear required to climb and move around the roof safely. The roof is one of the most dangerous parts of your property. In addition to the safety concerns, you also have to consider the problems that you can exacerbate by climbing on the roof. Your safety isn’t the only thing that you have to consider when deciding whether to choose a DIY approach or hire experts. The structural safety and integrity of the house is also worth looking into before you decide that you’re capable of repairing the roof without external assistance from experts who are well trained and experienced. If you’re not careful, a small leak can develop into a problem that costs thousands of dollars to remedy. Lastly, hiring a team of roofing experts saves you from climbing on the roof to repair or replace it. A professional guarantees that the job will be done right at the first time of asking. A roofer is able to identify other problems that are on the roof where you wouldn’t know what to look for or do. Hiring a roofing expert gives you peace of mind from the fact that you know how much the project will cost. You don’t have such luxuries with DIY repairs, unless you’re a roofing expert. Our mission is to provide the best roofing service possible at the best prices without sacrificing quality. Customer services is our number one priority. We know we can get the job done right the first time. Coppyright © 2016 - All Rights Reserved by Professionalroofingexperts.